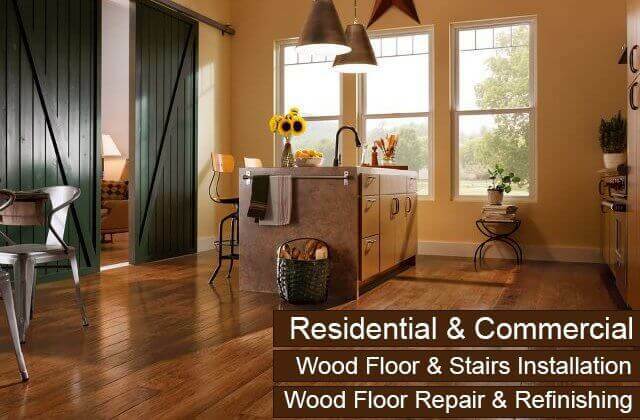 Each of these services is provided by flooring experts who specialize in on-site wood sanding, staining, and coating. With their years of focused experience, they've learned how to achieve consistently impressive results in a timely and cost-efficient manner without ever sacrificing quality. Our professionals are thoroughly knowledgeable in all aspects of wood flooring and offer their expertise to San Clemente clients so they can make well-informed decisions for their floors. When it comes to new installations, our customers can consider flooring samples from the industry's leading manufacturers in the context of their home or business's style and decor. We'll also walk them through the pros and cons of each wood flooring option (e.g. solid vs engineered wood, factory-finished or unfinished wood, etc.). 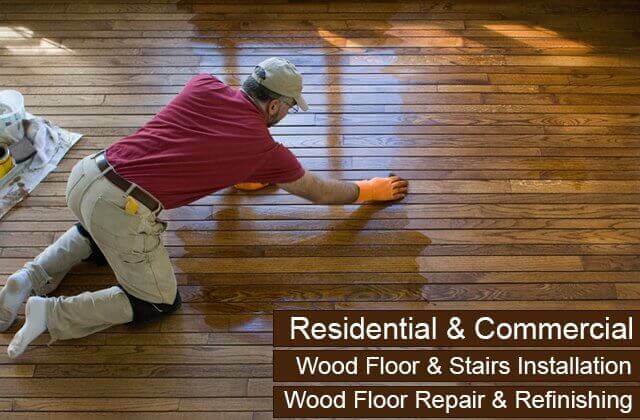 When it comes to restoring an existing hardwood floor, we'll assess the condition of their floor and determine whether their floor is in need of simple recoating/reconditioning or requires complete refinishing (sanding, buffing, and finishing). In some cases, our San Clemente customers only need a few boards replaced, but sanding and staining will be necessary to ensure that the new wood blends in with the rest of the floor. In any case, we provide honest, expert recommendations, but always leave it up to our customers to decide how they wish to proceed. Because your floors set the stage for your entire home or business, you want them to look impeccable and have the durability to withstand decades of use. That's why it is critical that you hire a qualified flooring contractor, such as Carter Wood Floors, to install and maintain your hardwood floors. 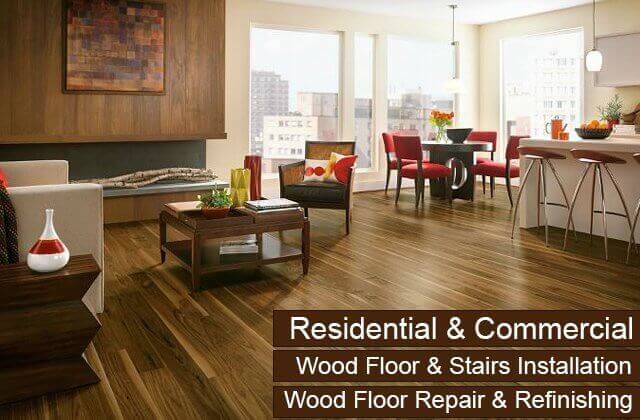 Carter Wood Floors is a licensed, bonded, and insured flooring company that has been offering high-quality wood flooring services for over 30 years. We'll help you sort through the variety of options you have for your hardwood floor so that you get the greatest return on your investment and a floor that is as functional and long-lasting as it is beautiful. Call today to schedule a free onsite consultation in San Clemente. When it comes to hardwood floor restoration and refinishing, you won't find anyone in San Clemente who does it better than Carter Wood Floors. We have been sanding and coating unfinished wood floors in San Clemente since 1981 and excel at restoring all types of residential and commercial wood flooring, including those seen in houses built before 1950, gymnasiums, restaurants, senior homes, offices, retail stores, etc. A quality restoration can remove most stains, scratches, and other superficial damage; revive the color and condition of the wood; and provide protection for your wood floor against premature wear and tear. With Carter Wood Floors, you'll not only get the best results possible, but also a budget-friendly price, a one-year warranty on all labor, and time-efficient service. 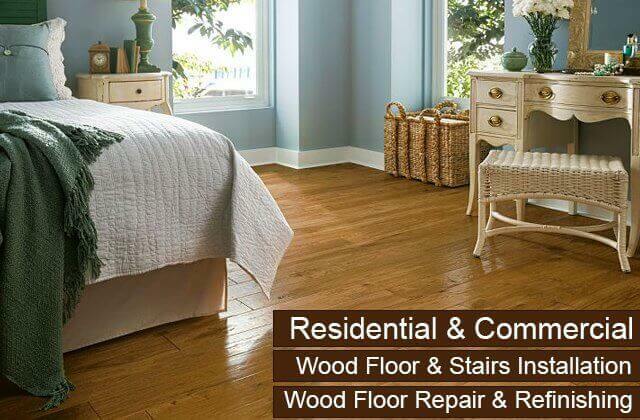 Call today to schedule an onsite consultation with one of our flooring experts. Our expert will assess your floor, determine if refinishing is the best way to restore your hardwood floor, and provide an upfront estimate. Trust Carter Wood Floors to protect and maintain your hardwood floors in San Clemente with professional recoating services. Our team averages 12 years of experience in the hardwood floor industry and consists of professionals who know the best protective finishes and application methods to revive the look and preserve the life of your floor. Our wood floor recoating service involves screening and deep cleaning your floor to prep it, and then evenly applying a new topcoat, usually from DuraSeal. They have finishes that are ideal for recoating residential floors and commercial floors (e.g. school gymnasium floors, basketball floors, stage floors, dance floors, museum floors, and other highly-trafficked floors). By working with our flooring experts, you'll ensure that your new protective coat will serve your functional needs as well as your personal aesthetics. Call today to discuss recoating your San Clemente floors. Our prices are always competitive and we can often finish our recoating service in as little as one day. 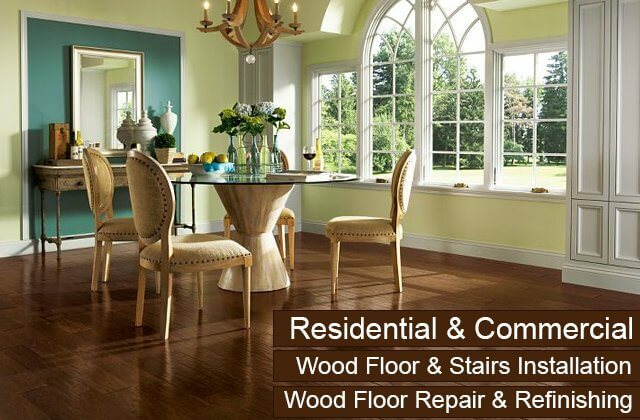 Carter Wood Floors is San Clemente's first choice for hardwood floor repairs. 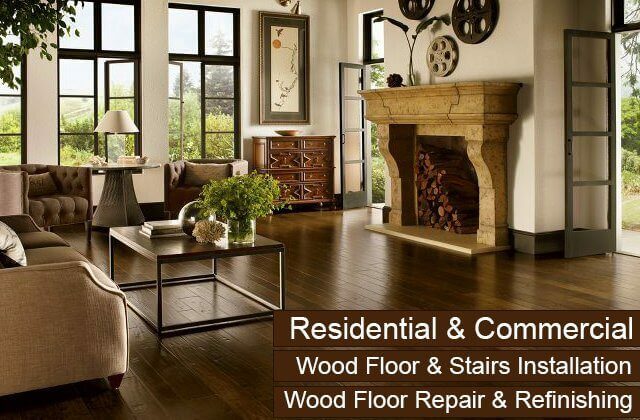 By offering repairs of the highest quality, successfully completing jobs of all sizes, and charging fair and competitive rates, we have earned the trust of thousands of customers who prefer us over other San Clemente hardwood flooring contractors for all of their floor repair and restoration needs. 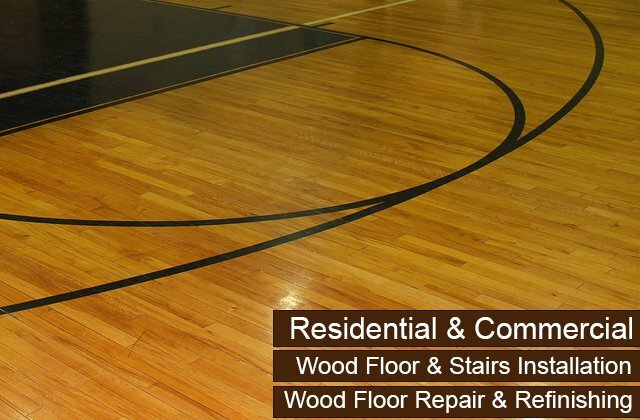 Our hardwood floor repair services range from the minor, such as scratch and chip removal, to the major, such as board replacement and comprehensive refinishing. We'll even replace entire floors if there has been significant damage to the wood (as can be seen after flooding, a fire, or a termite infestation). 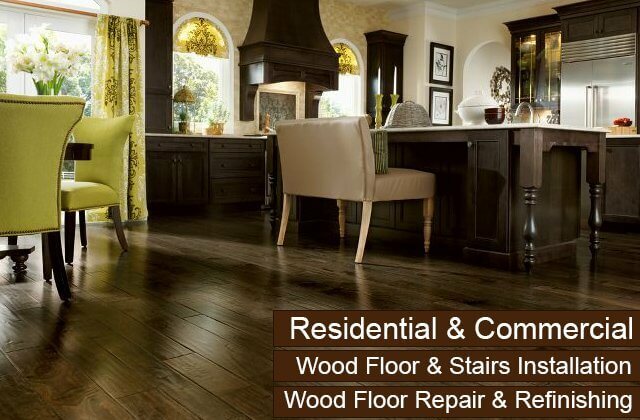 Call us today and have one of our wood flooring experts visit your San Clemente home or business. They will determine the cause and extent of your damage and give you estimates on the repairs recommended for your floors. To help you make the best choices for your floor, our experts will bring hardwood floor samples to your home or business in San Clemente. By laying each of the samples on your floor, you'll be able to consider these options within the context of your room's decor, lighting, and layout. While there, we'll also evaluate your floor, take measurements, and answer all of your questions related to our floor installation process. Carter Wood Floors is an authorized dealer for Bruce, Robbins, Mullican, and Garrison. 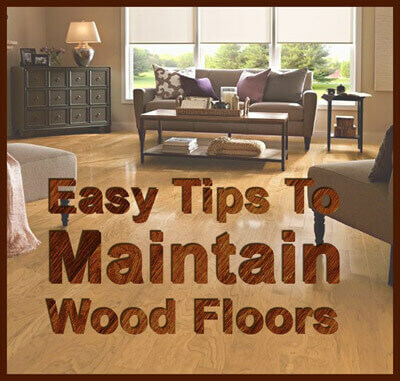 These hardwood floor manufacturers offer some of the best warranties in the business and feature a wide range of wood flooring options to fit nearly any budget. Call us today to learn more about these brands and how we can customize your new or replacement wood floor in San Clemente. Installing hardwood to the stairs in your San Clemente home or business offers a lot of advantages: they exude warmth and elegance, add value to your property, are made to endure heavy foot traffic, and can last a lifetime. By working with the hardwood floor specialists at Carter Wood Floors, we can cut, stain, and finish your stairs to attain the exact look you envision or perfectly match your existing wood floors no matter how old they are. Because we primarily work with unfinished wood, we offer our San Clemente customers the greatest flexibility when it comes to customizing their stairs. Additionally, we can achieve superior results because we cut each wood board to each individual tread and riser, and allow adequate time for drying between applications of stains and finishes. Plus, with ongoing care and regular maintenance, such as recoating and refinishing, we can keep your hardwood stairs looking their best year after year. Call us today for a free quote.